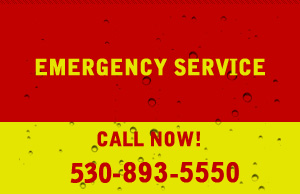 W. S. Heitman Drilling & Pumps offers a variety of well services to meet your water needs. 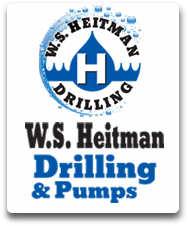 Whether it is drilling new wells for new construction, replacement wells, or servicing your existing wells, W. S. Heitman Drilling & Pumps will always deliver prompt, courteous service 24 hours a day, 365 days a year. 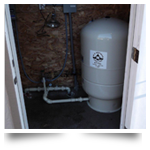 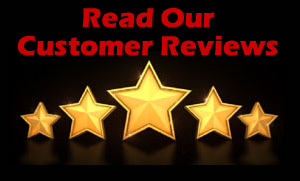 The worker sent out to repair our well was very efficient, knowledgeable and courteous and is to be commended.